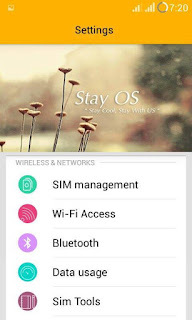 Hello friends, Today I share stay OS Rom for Micromax Unite 2. 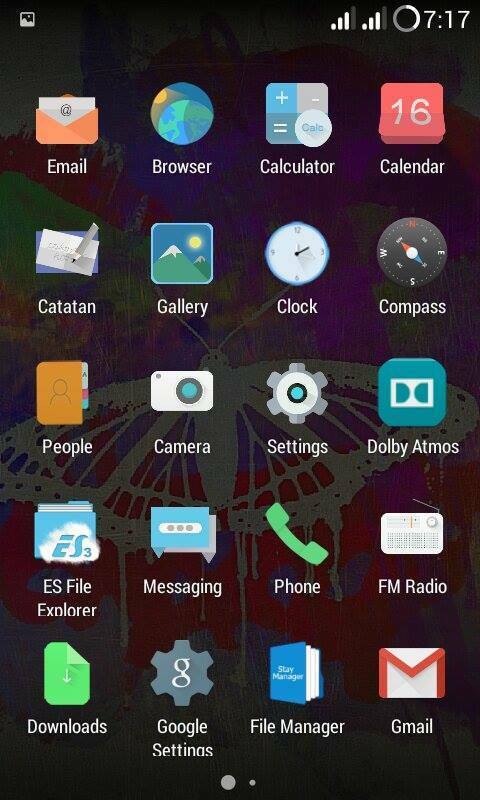 It is kitkat based Rom. It is very cool Rom, I ever used. Flash this Rom & Stay Cool. StayOS Developers,Ported by: Sai Charan. 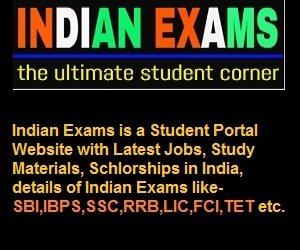 Share our videos & posts to others. 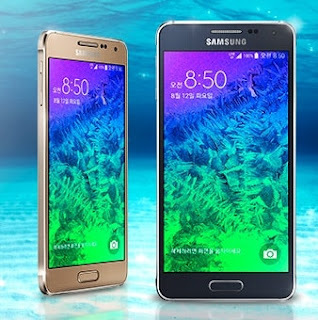 Hello, Today I share Samsung Galaxy A7 Rom for Micromax a106 Kitkat based Rom. 3. More faster and smoother as compared to other roms. 6. Some Gestures are working fine. 8. Both sim 3G switchable. 2. Place zip in sdcard. 3. Now wipe data, cache, and format system. 4. now install from sdcard. 5. and click next in aroma installer. 6. and follow aroma steps. 7. Now wait till process completes. it will automatically reboots the device. 8. It will take some 3-4 min to boot up. No Bugs. If you find any comment here. NOTE: Aroma installer will give you Lenovo a536 description so dont get panic. I ported this rom from Lenovo A536 and forgot to edit AROMA configuration. 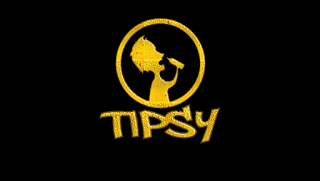 Tipsy OS is a ROM based on Google AOSP which rather than CM supports RRO themes and Layers.This ROM is providing more stability and performance as compared to other ROMs. Also, this rock stable ROM can be used as a daily driver. 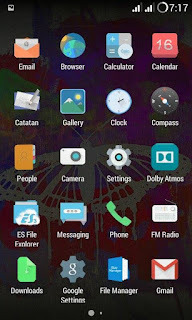 Thanks to the man Ajit Guraya and team TRT to bring along this amazing featured ROM. Hey all, I haven't been sharing much roms for micromax unite 2 these days. 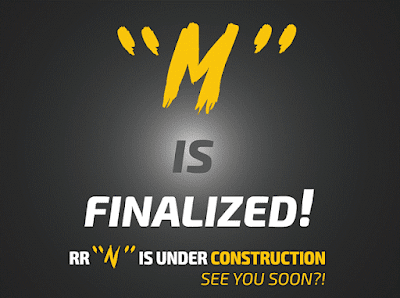 Today I'm here with an awesome rom for Micromax Unite 2. Finally we got MIUI official developer rom for our device because of another clone device 'Explay Vegas'. Here ends the story of unofficial ports. Now it's the time for us to rock! The “Notes” application in the MIUI 8 has an additional option of setting a password on a note, and if your device has a fingerprint sensor you can even set the additional biometric protection for certain notes. It’s now easy and convenient, and most importantly, all your personal notes are reliably protected. It’s a new MIUI 8 feature, which disables applications running in the background, application updates and synchronization when the battery level is low. This will allow your Mi smartphone to operate as long as possible on the remaining battery charge. There is also a function in the MIUI 8, which is responsible for identifying fraud and deception of users in the content and applications. This operating system will warn you of deception attempts and will not allow attackers to gain access to personal user data. The standard “Gallery” application has also been changed, Xiaomi added more options for photo editing, such as adding inscriptions, stickers and drawings on the photo. But that is not all! Now MIUI users can edit captured video clips directly on the smartphone in the application “Gallery”. 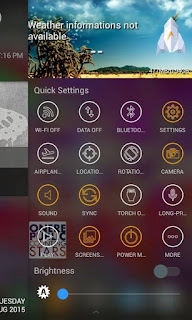 There are now available such features as adding subtitles, music and other things to your video. Also “Gallery” has got a redesigned feature of photos multi-selection for sharing. In the original MIUI there is such function as a carousel of images for the lock screen. Its essence is simple — the user sees a different wallpaper on the lock screen, when it activated. In MIUI 8 there were added a lot of new wallpaper pictures, now Xiaomi is working with over 50 partners and content providers for MIUI. Xiaomi designers have reworked all the colors in standard applications, so now MIUI 8 has become even cleaner, clearer, brighter and more youth. 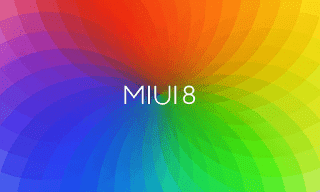 Download & Install this rom then update the rom from its ota updater app to enjoy bugless miui forever ! Choose the downloaded Rom zip and install it. simply reboot your device when flashing finish, and you're ready to rock! Hello there, Here I am presenting some boot logos for our Micromax Unite2. This will work on other MT6582 clone devices too! Simply flash it in Custom Recovery. 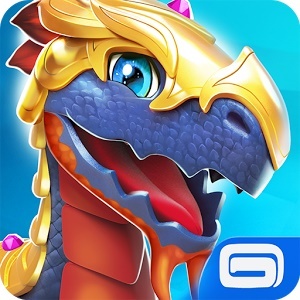 Dragon mania is a simulator of cultivation of dragons. Bring them up, feed, play and create your own army of dragons! NOTE : ALWAYS FLASH LOCKSCREEN PATCH AFTER ROM BOOTS.